Inspiring 3D symbols within perfect nature. Gaze through beautiful images and focus on important questions. Digital download delivered immediately via ClickBank. Contact us for product support. Opens with free Adobe Reader or other PDF software. To benefit from this book consider the question posed beneath each picture as you gently probe for meaning within yourself, the world and the image. As you focus deeply on each piece hold in mind the essential nature of Christmas. Relinquish any tension that arises, relaxing into the present moment. 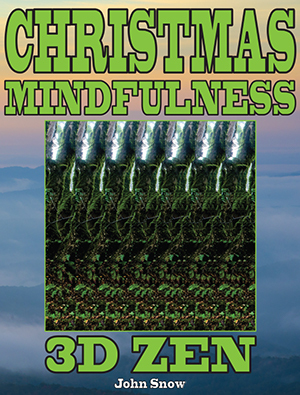 Your transcendence of 2D to 3D, and subsequent reflection by your amazing brain, will manifest as enlightened focus on Christmas. Hidden images may not appear for you at first; be patient and kind to yourself and try a different mood at another time. You will likely see deeply when you are not straining to do so. Allow each piece to soothe you and bring to light any unacknowledged resistance, even before you resolve hidden depths. I wish you every happiness and hope you find beauty and compassion within. Relax your body, breathe deeply and enjoy. 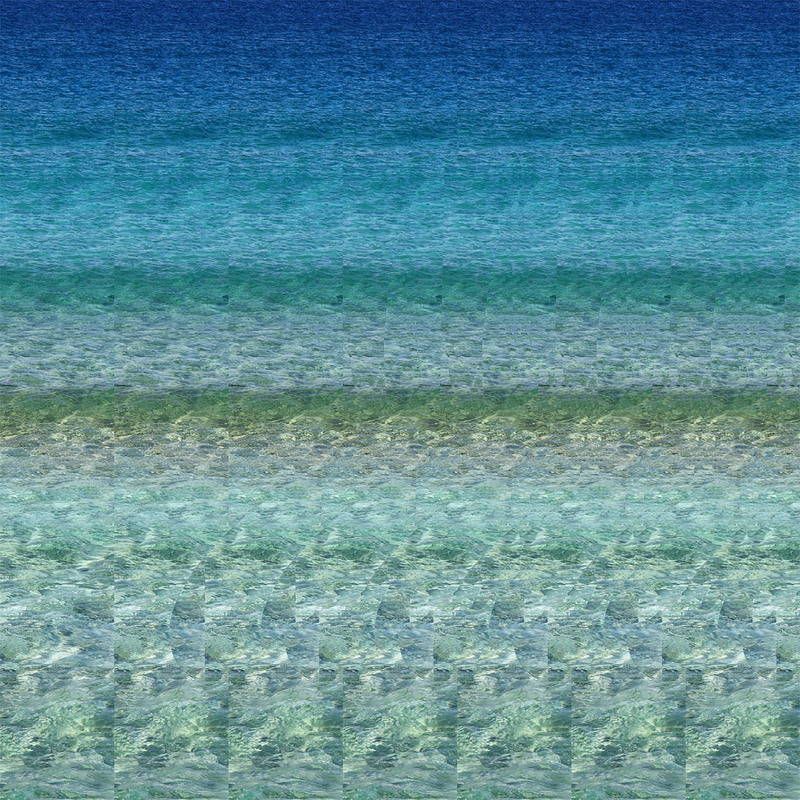 There's an elegantly simple way to experiment with parallel viewing; the technique required to observe the stereograms within. First, place the tips of your index fingers together horizontally a short distance from your face. Now focus past your fingers into the distance. You can still see your fingers, yet the spacing of your two eyes enables fingers to be sensed from two positions: it will appear that between your fingers a short sausage is delicately held! Even with complete mastery you may find it beneficial to view the hidden image solution before finding it in 3D. How can I have a gentle touch? © Copyright DeepSee3D. All right reserved. John Snow is a pen name.